BUCACCI, MARIE C. age 91, of West Warwick, passed away peacefully surrounded by her family on Monday, January 21, 2019. She was the wife of the late Louis Bucacci and the daughter of the late Frank and Mary (Fahey) Misto. 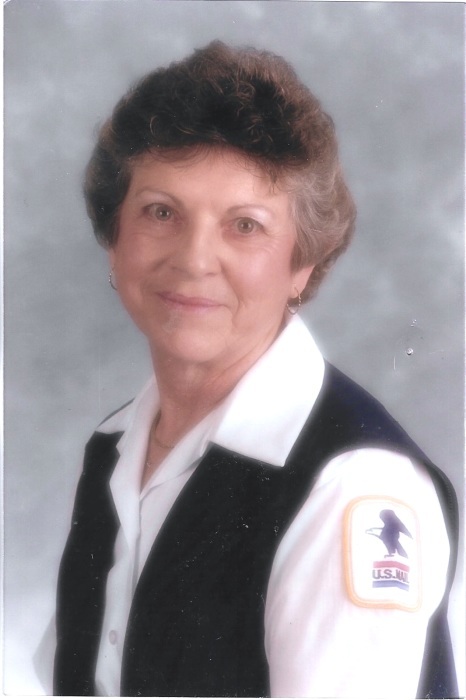 She was a customer service representative for 25 years with the Providence Turnkey Post Office, retiring in 1988. Marie was the loving mother of William F. (Joann) Bucacci of West Greenwich, Carol M. Marshall of Santa Rosa, CA and the late Louis T. Bucacci. She was the beloved sister of the late James and Francis Misto. Marie is also survived by her grandchildren Sheryl, Robbie, Billy, Mike and Steve, as well as ten great-grandchildren.